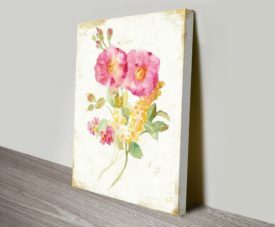 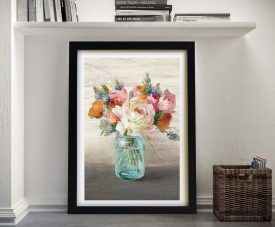 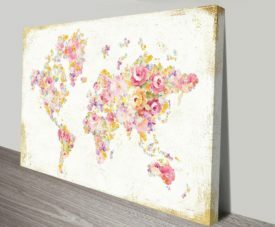 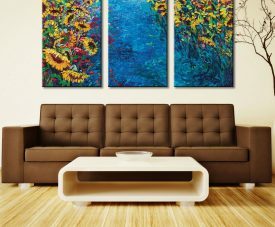 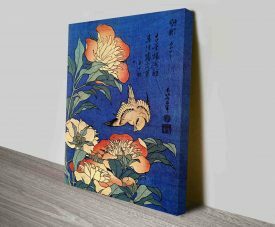 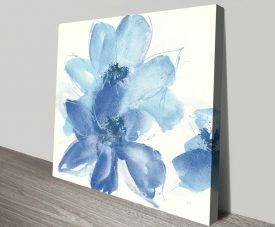 Pictures of Flowers Prints on Canvas Floral Wall Art Home Decor Australia. 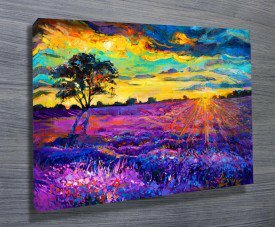 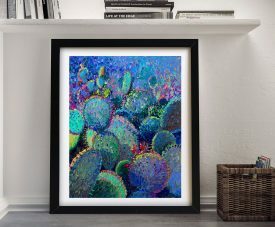 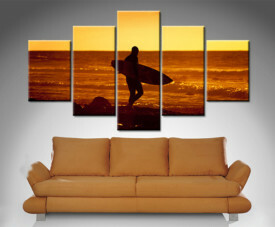 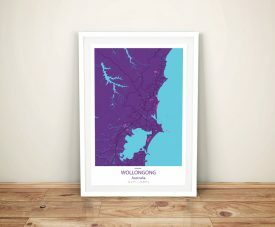 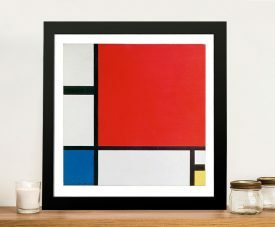 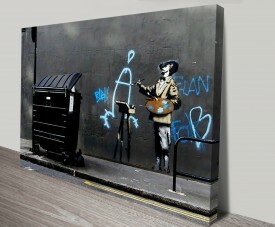 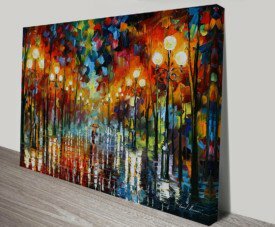 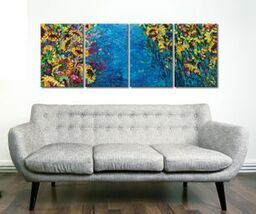 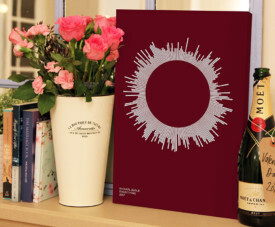 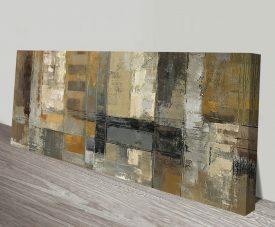 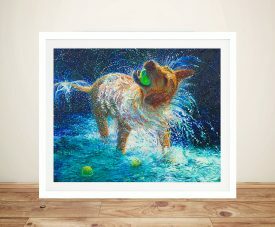 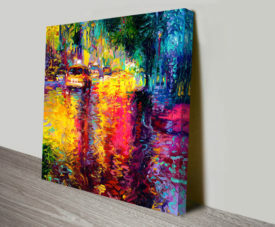 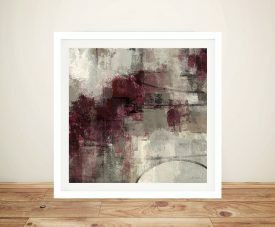 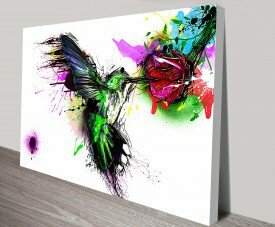 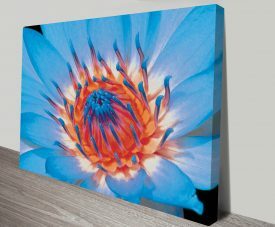 Looking to add a splash of colour to your walls? 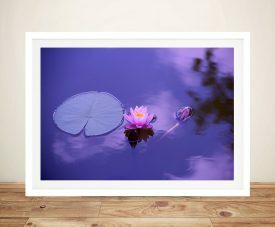 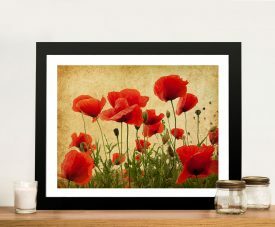 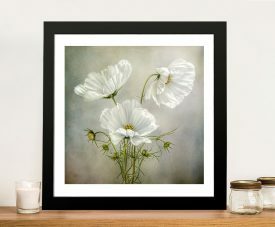 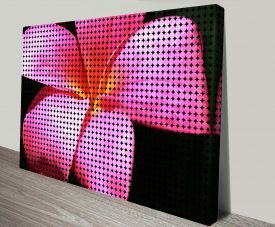 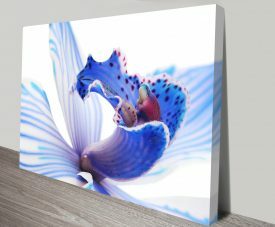 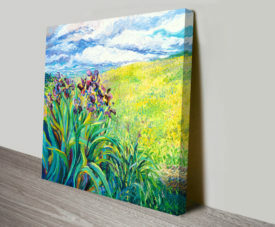 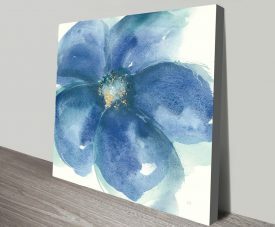 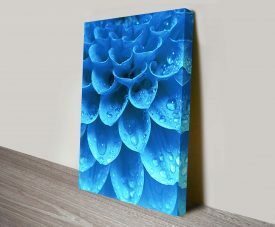 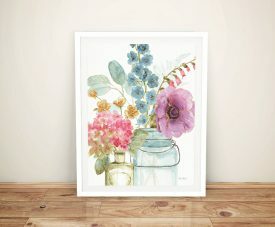 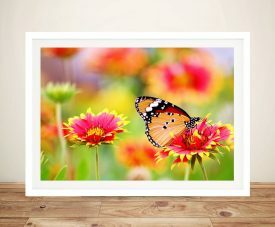 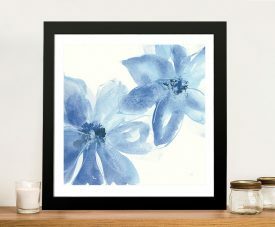 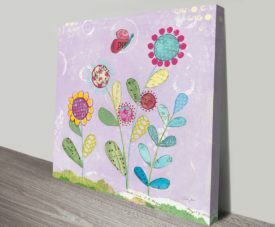 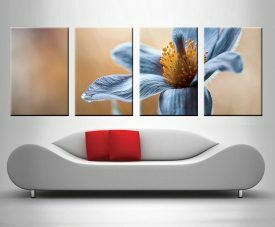 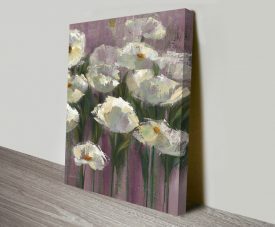 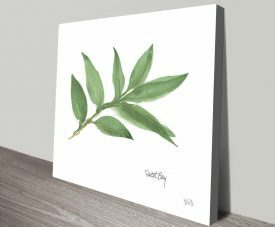 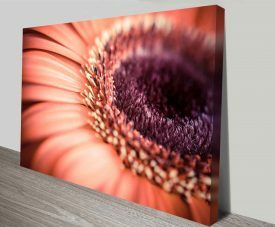 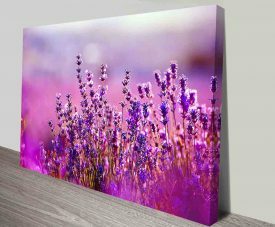 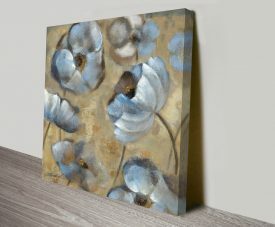 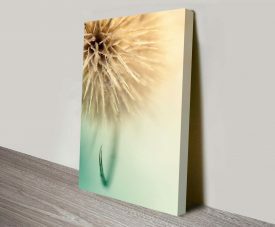 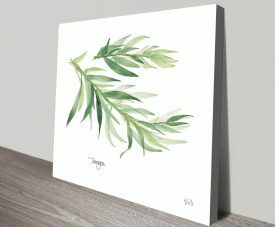 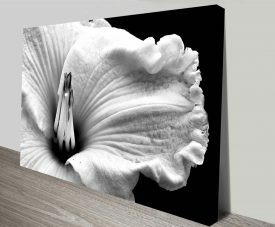 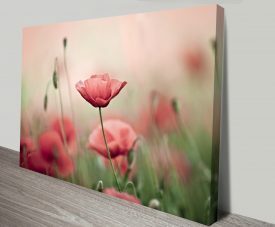 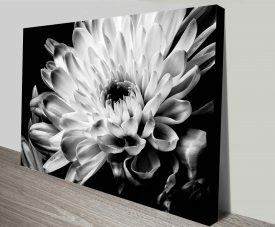 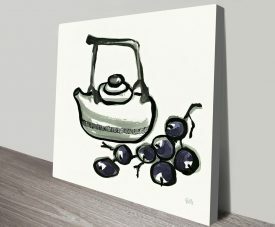 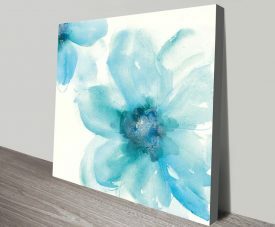 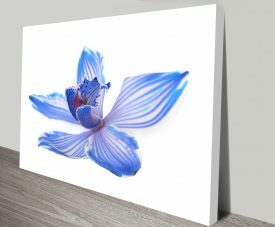 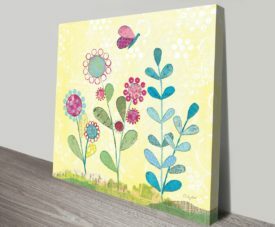 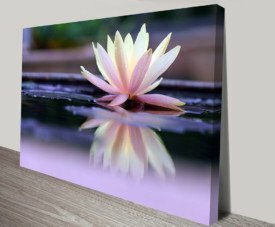 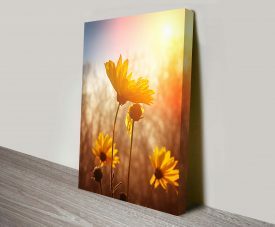 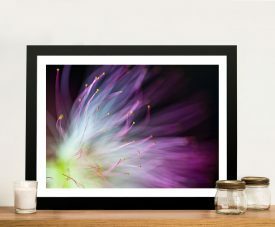 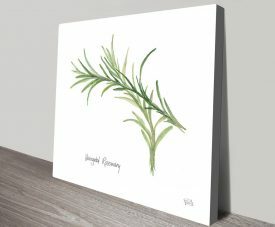 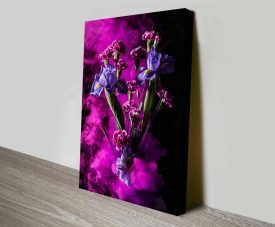 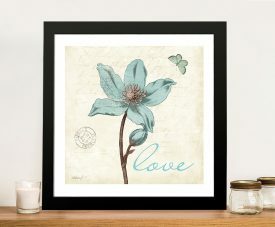 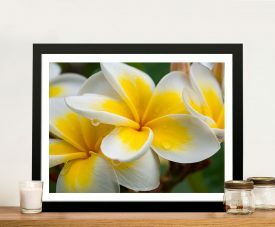 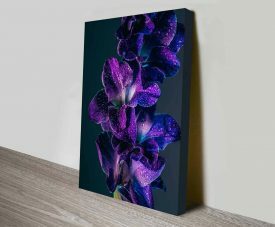 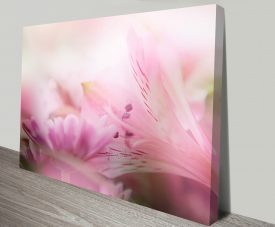 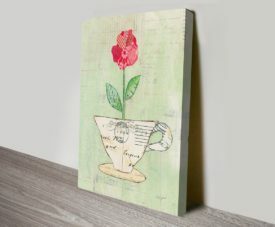 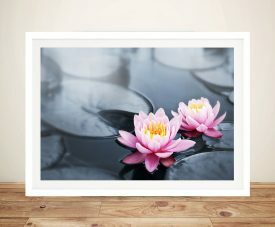 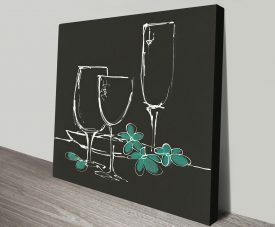 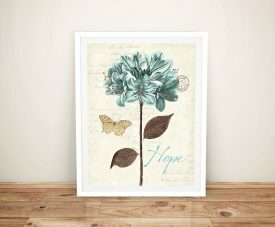 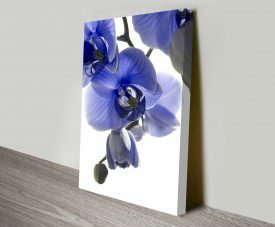 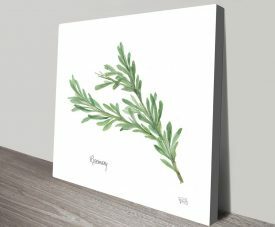 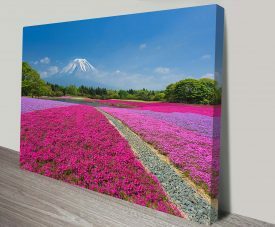 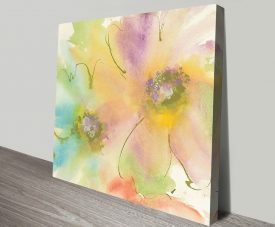 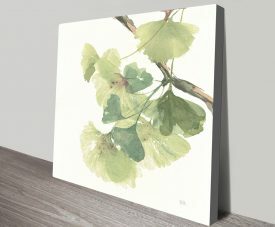 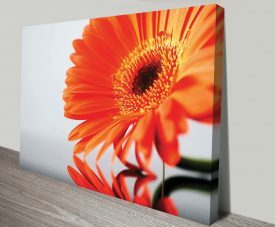 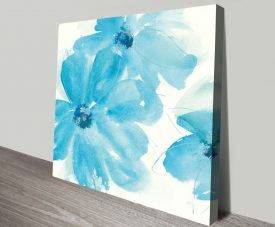 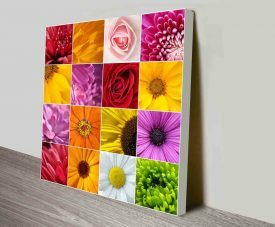 Our range of Floral Wall Art and Pictures of Flowers Prints on Canvas maybe just what your walls need. 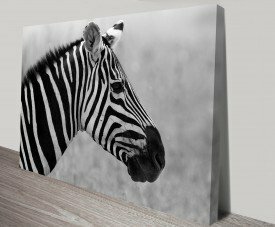 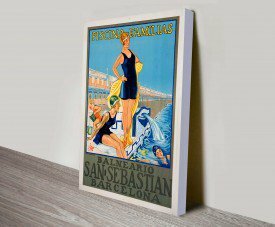 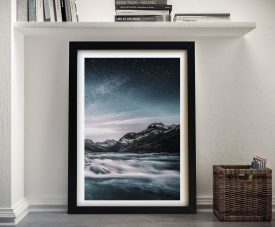 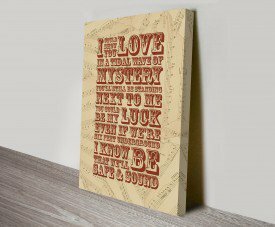 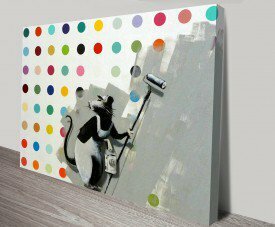 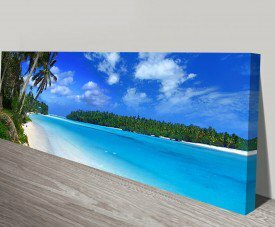 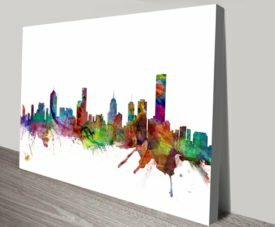 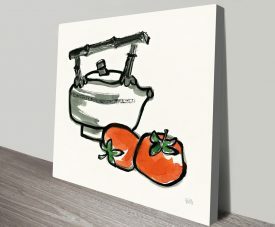 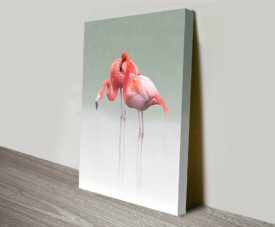 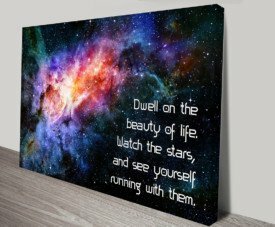 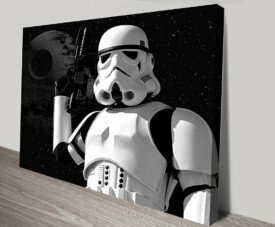 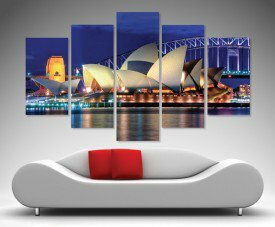 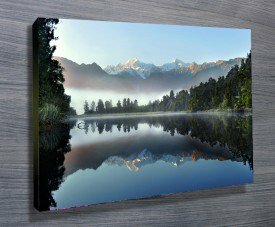 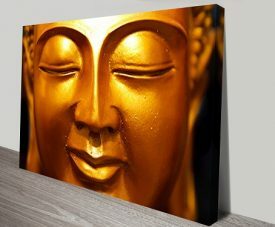 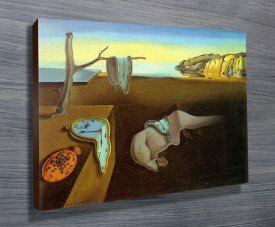 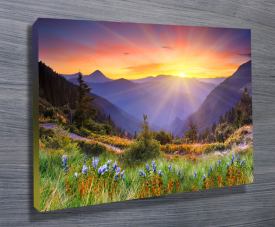 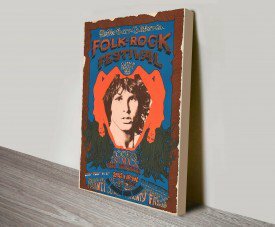 As with all of our art, we now offer these designs as stretched canvas prints, framed print, rolled or paper print or wall stickers and decals.